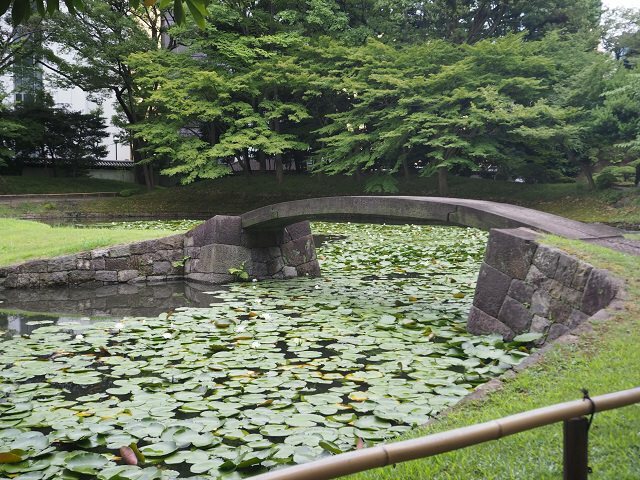 Koishikawa Korakuen Garden is one of two in Tokyo constructed during the Edo period. 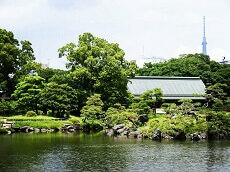 It is considered one of the best and well preserved gardens in Tokyo. 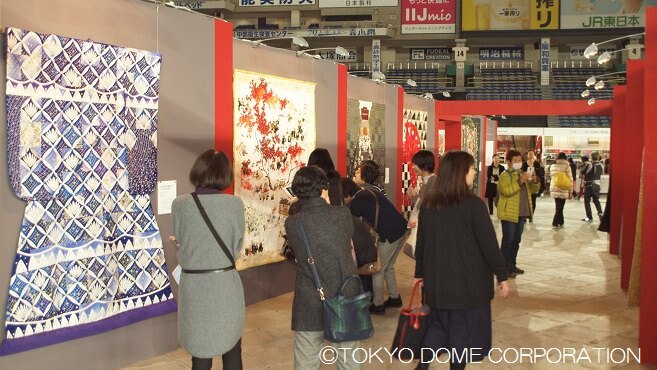 Located right next to the Tokyo Dome, access to the garden is very easy. 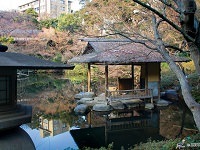 The garden is modeled after various Japanese sceneries with influence from other parts of Asia. Along with the hills and stones imitating miniature landscapes, many different kinds of plants can be found around the garden. For autumn, the numerous maple trees around the park and some ginkgo trees turn into brilliant shades of red, orange, and yellow making for a spectacular view. 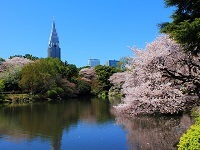 Late winter brings blossoming plum trees while spring offers beautiful cherry blossoms. 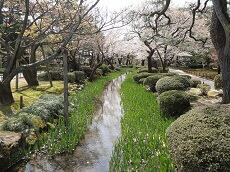 The garden can be enjoyed all year round and serves as a way to escape the busy city life and enjoy some peace and quiet. 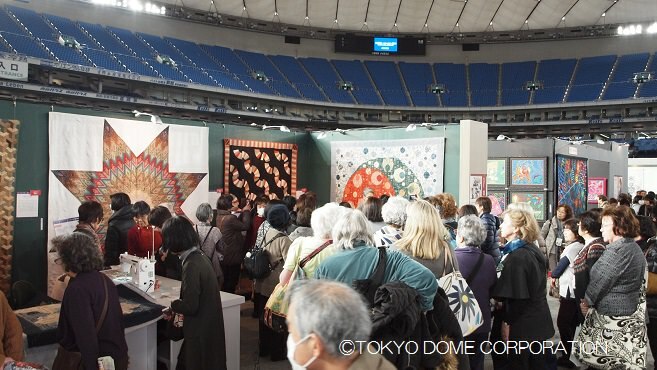 You can enjoy this peaceful garden among the hustle and bustle of Tokyo by joining the Quilt Festival tour!